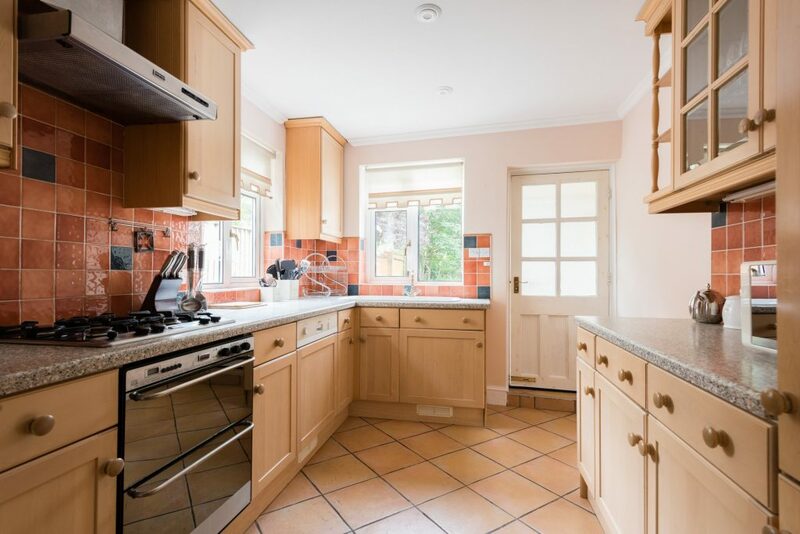 This family home in historical Cambridge is furnished to a high standard and sleeps 8. 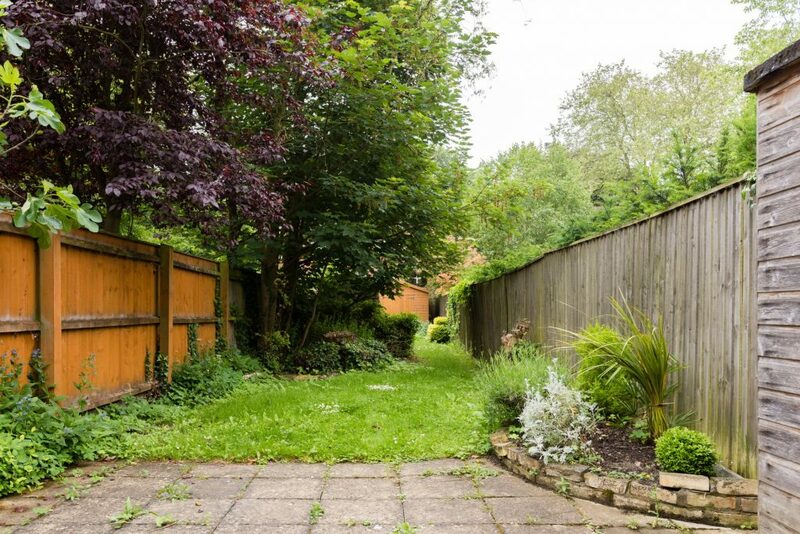 The home is conveniently located close to the Cambridge Train Station and only a short walk from the city centre. 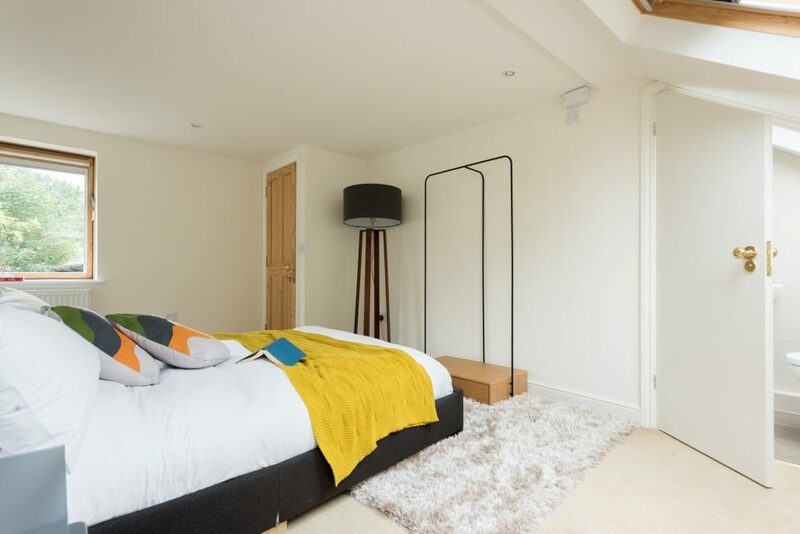 The home has recently been redecorated and features clean and modern styling throughout and benefits from its contemporary appliances. The bedrooms have comfortable mattresses and there are 2.5 bathrooms in the home for your added convenience. 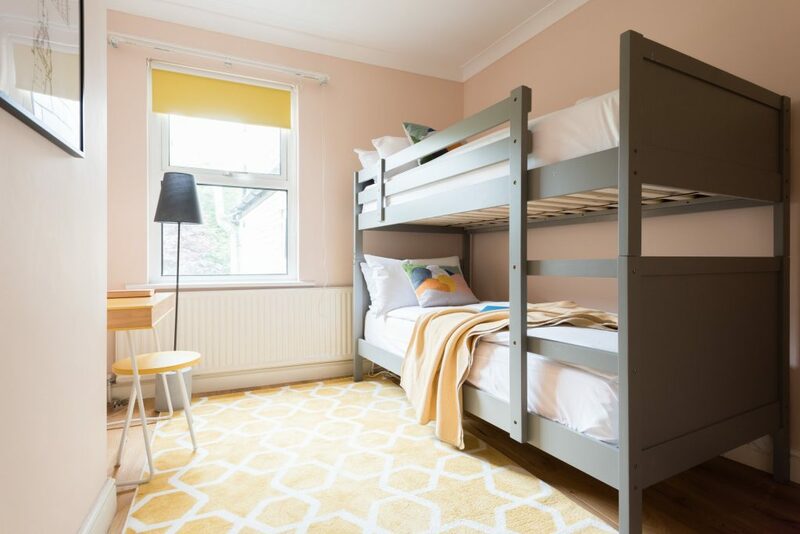 Three of the bedrooms come with double beds, and one with a bunk bed. The home has a lot of natural light and offers views of the surrounding neighbourhood. You’ll find modern and comfortable furniture in the whole home and clean bathrooms, one of which comes with a large bathtub. 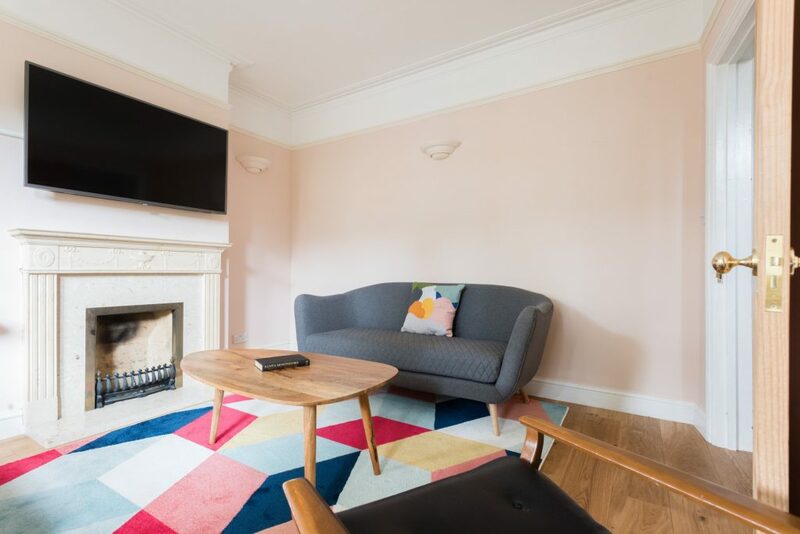 The living room is equipped with two sofas and an armchair as well as a large TV, perfect for an evening with friends or family after a long day of exploring Cambridge. 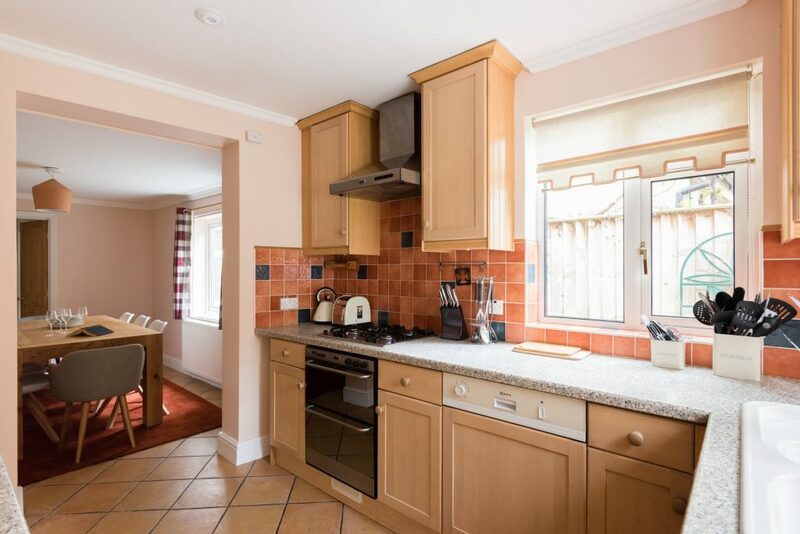 The kitchen is fully equipped and ready for you to use it. The home is also equipped with high-speed WiFi and plenty of space, such as a desk and workstation to get work done should you need it. You’ll have access to the home at all time. Because the home is equipped with smart locks, you’ll be able to check in any time you like, but please be mindful of noise after 10pm. 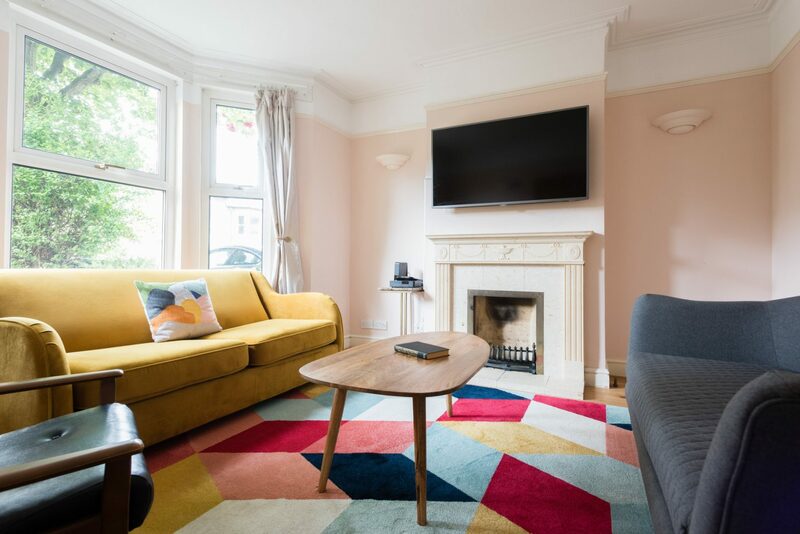 The home is located in a lovely neighbourhood in Cambridge, close to picture-perfect Homerton College and is walking distance from many of the town’s attractions such as the Bridge of Sighs, Kings College Chapel, the Fitzwilliam Museum and countless other attractions. The area around the home has a lot of cute local shops, culture and many great restaurants and coffee shops are close by. The neighbourhood itself is quiet and safe and has a lot of green spaces and small parks. Please note that because the home is for sale, there may be viewings from the sales agent that are scheduled during your stay. 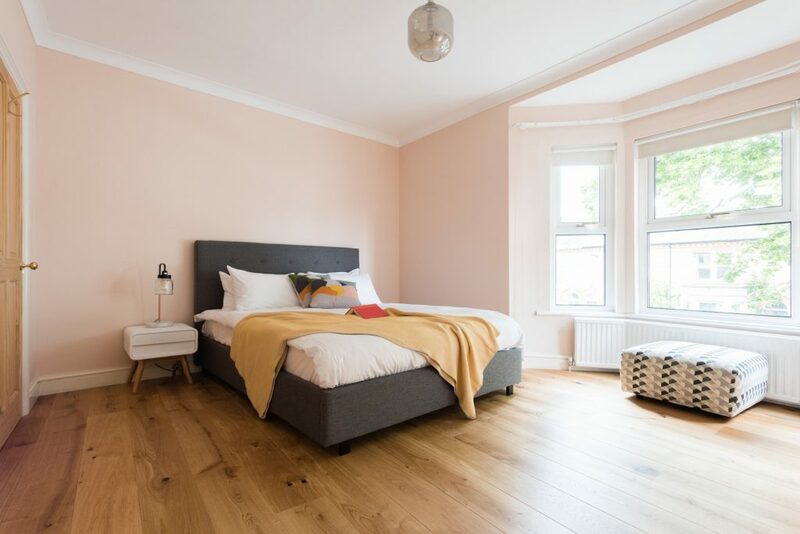 We’ll let you know when a viewing is taking place and the viewings are non-intrusive so you won’t need to do anything and can be in the home when they happen. We rarely receive more than one viewing per week. 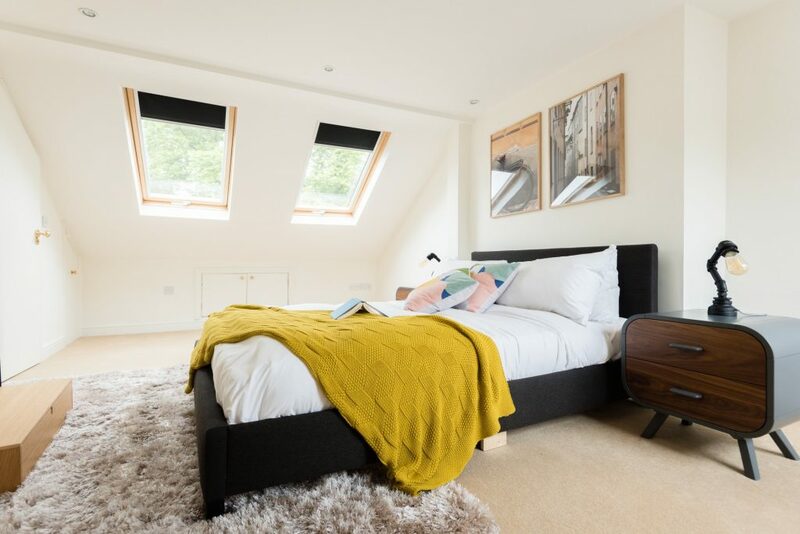 There are no viewings on Saturdays after 4pm or on Sundays, so relaxing time at home won’t be interrupted either. 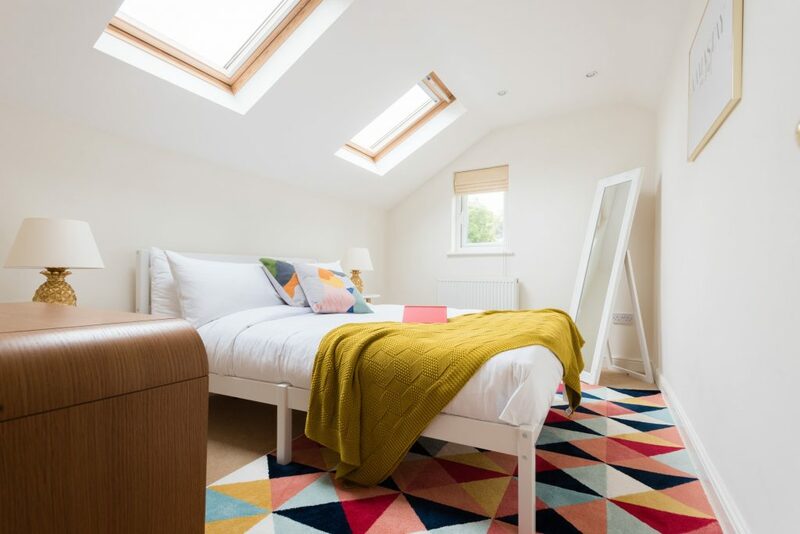 If a viewing does occur, a member of the team will come and tidy the home at 10am on the day. The home is not equipped with a washer and dryer but there are nearby launderettes and dry cleaners as well. Toilets are a little older so the flush needs to be held down for slightly longer. Given the location of the home, most of Cambridge’s centre is in walking distance or a very short drive away. You’ll also be able to hail a Cambridge taxi or use Uber to get around. 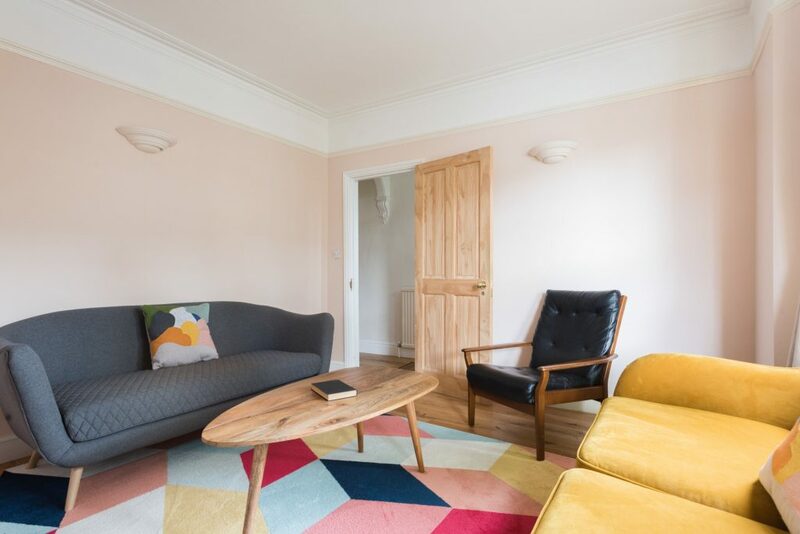 This home is well connected to transport and those visiting Cambridge for events should have no trouble getting to and from venues at night.